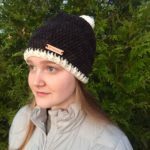 The Hello Winter Pom-Pom Hat crochet pattern creates a winter hat perfect for all your cold weather adventures! 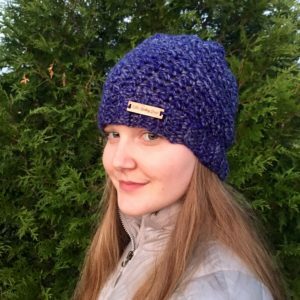 Pick your favorite 2 colors and create a one-of-a-kind hat! Pom-Pom instructions included! 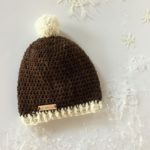 This winter pom-pom hat crochet pattern creates an adorable winter hat, perfect for girls and boys, men and women. 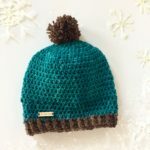 Combine any two yarn colors for a unique look. The crochet pattern is easy enough for beginner crocheters with some experience and a fun, quick project for more experienced crocheters. Need some holiday gifts that will be appreciated? 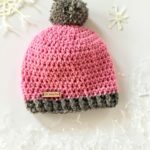 I think this pom-pom hat crochet pattern just might be the answer!! 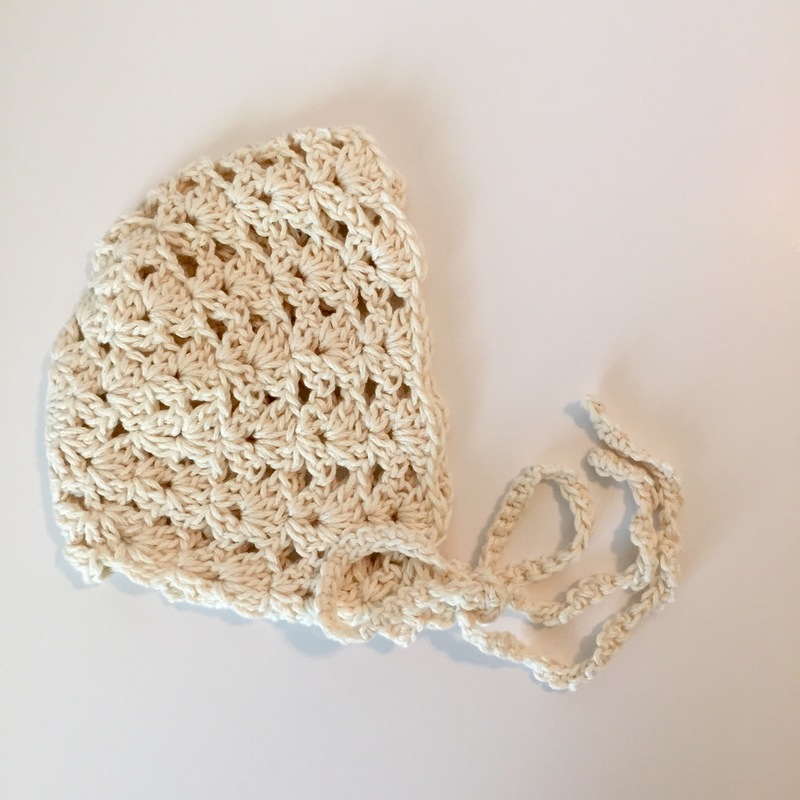 Beginner with some experience – uses basic crochet stitches. 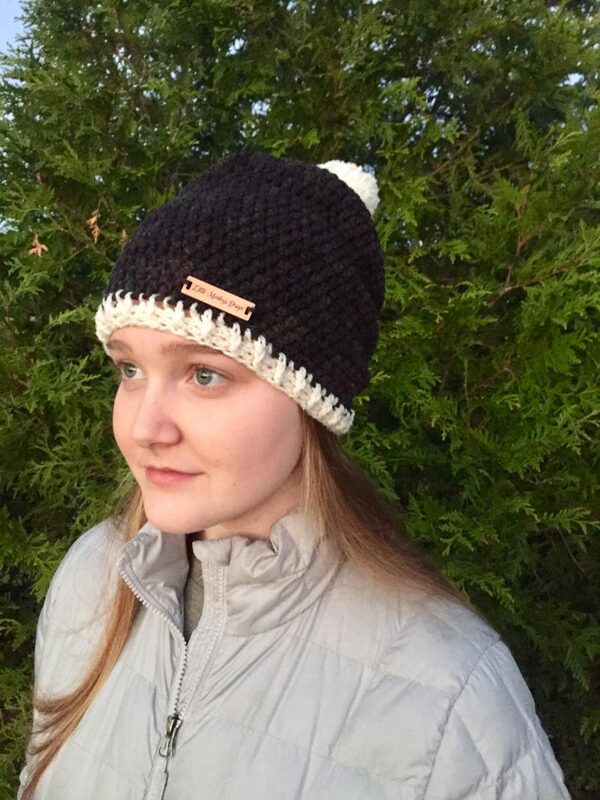 You’ll need a J crochet hook and your favorite worsted weight yarn. 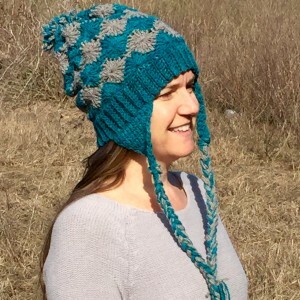 I created the hats using worsted weight merino wool from Mountain Meadow Wool.